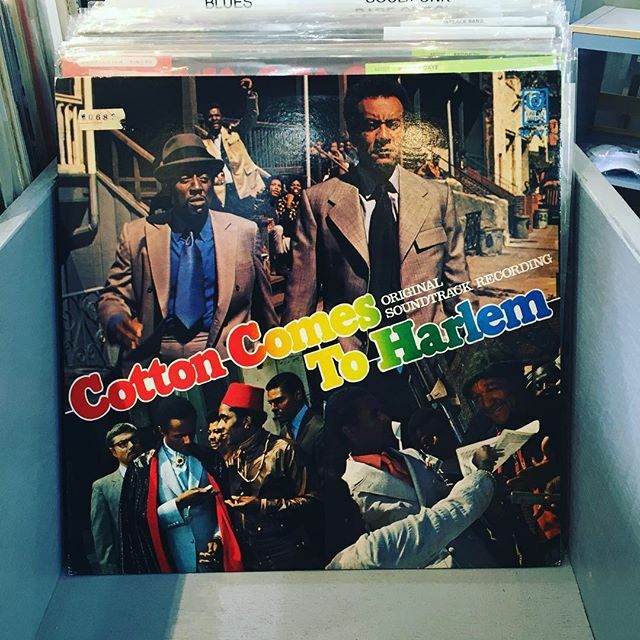 Cotton comes to Harlem has arrived in FACE RECORDS NYC. Previous Post SUSAN / DO YOU BELIEVE IN MAZIK has arrived in FACE RECORDS NYC. Next Post We have a lot of good Japanese pressing vinyls.